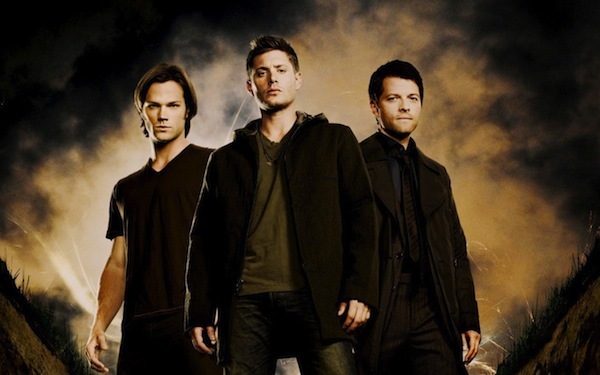 Supernatural may yet get a stay of execution on news that showrunner Sera Gamble may be leaving and former producer Jeremy Carver will be returning to the show. Carver had left Supernatural last year to produce Being Human for Syfy. This latest spate of activity in top management indicates that the CW is willing to spend more resources to keep one of it’s strongest ratings performers on the air.